SCHAUMBURG, Ill. (WLS) -- Lego fans of all ages are spending their weekend at "Brickworld Chicago" in the northwest suburbs. 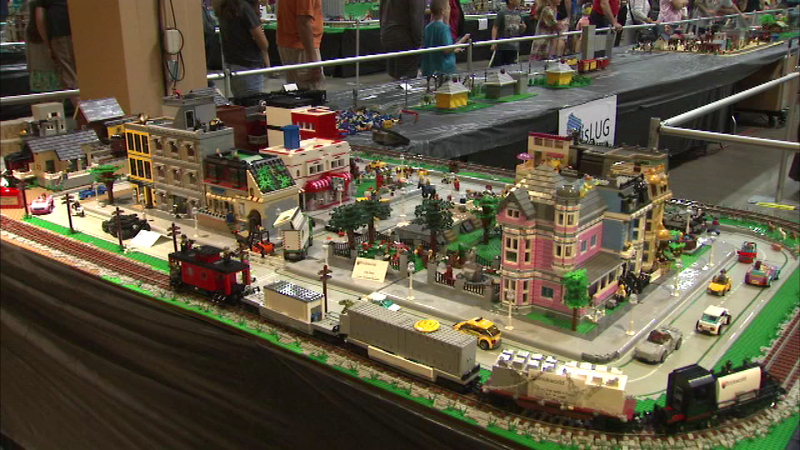 The annual event features more than 66,000 square feet of Lego creations. The expo just wrapped up at the Renaissance Hotel and Convention Center in northwest suburban Schaumburg.